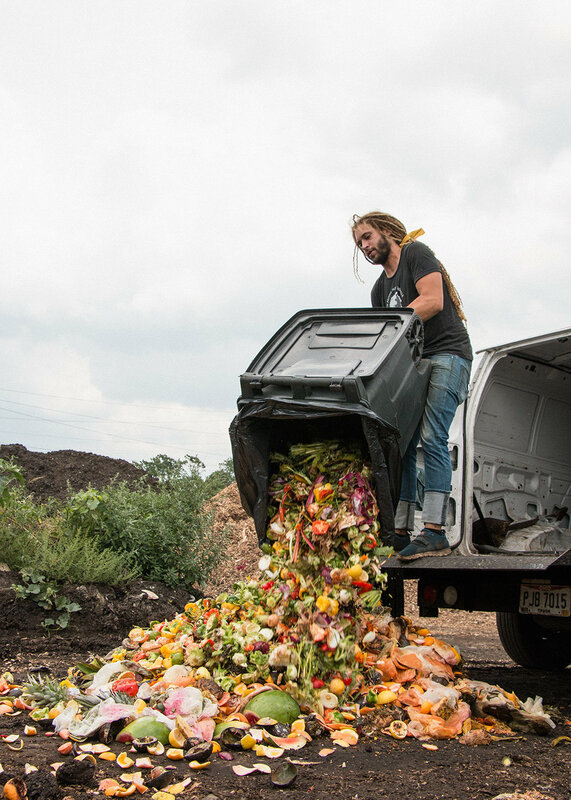 Rust Belt Riders makes diverting would be food waste from the landfill simple. You do not need to be an expert in sustainability, have a green thumb, or know much about compost to work with us. Set your worries aside and let our trained professionals help your organization turn your food scraps into a meaningful investment in your community! First, we’ll schedule our audit, and work with your team to coordinate equipment, locations, process, and provide an estimated service fee. Over the course of one week, or until your Rust Belt Riders bin's are full, we will capture all your food waste. This process starts with a staff training and introduction to the importance of food waste diversion. We provide your projected annual environmental impact and a monthly service quote, based upon your unique needs. With a few pieces of information about your organization, we can get things started. Join the fight against food waste! Sign up today for a totally free waste audit to better understand the kind of impact your organization can make on our community!